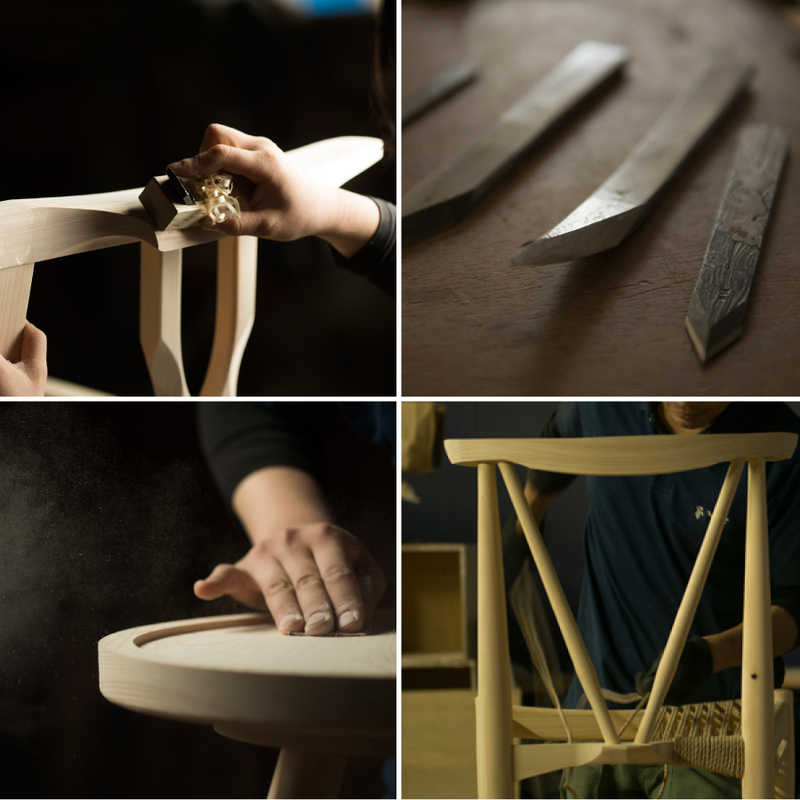 Youbi's Furniture Making Philosophy The things we want to create are the things make people happy. Younobi (beauty that comes from an object’s functionality and use over time) comes from things that are easy yet fun to use, not from ornamentation. When a desired object is carefully crafted, fully considering the user, younobi is achieved. 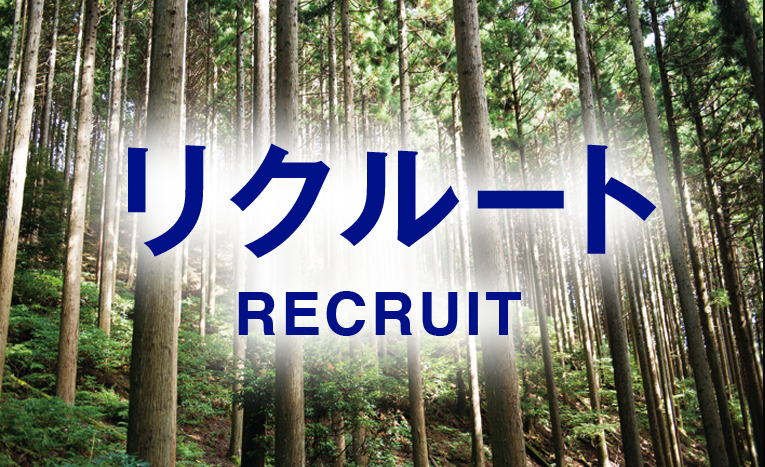 Nishiawakura village, where Youbi locates its studio, is 95% covered by rich forests. About 1,500 people are living in this basin 300 meters above the sea level. The whole village made the wise decision; “50 years ago, trees were planted for their future children and grand children. Now, we’re going to keep growing the trees into a splendid hundred years old forest.” This strong will made the village famous for its clear streams, plenty of nature and even as a successful model for regional revitalization. 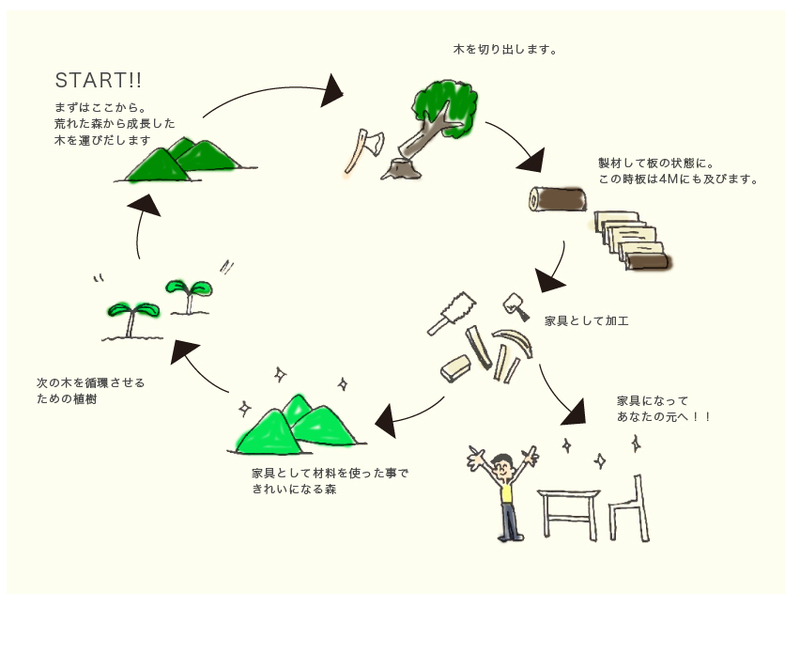 With the same spirit, Youbi also has been running toward the goal of crafting things that will make a beautiful scenery in the future, mainly using locally grown Japanese cypress. 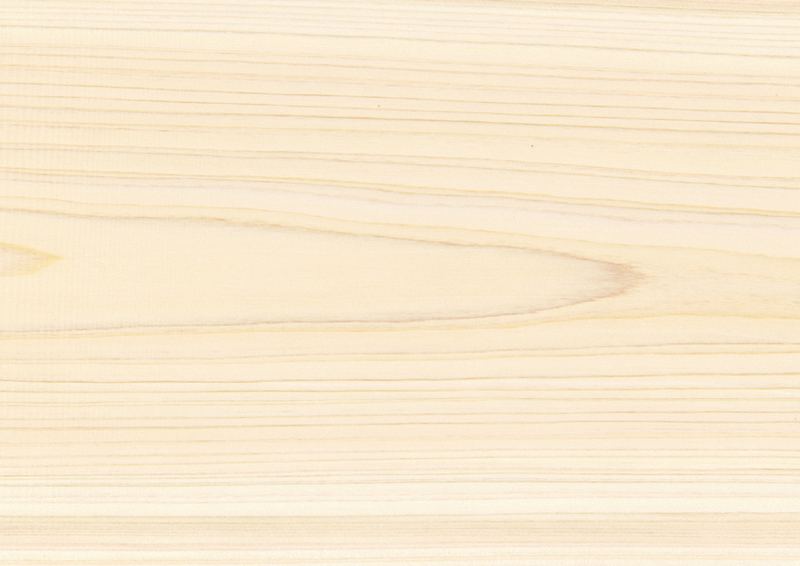 Lightweight and beautiful, Japanese cypress has been utilized in architecture from ages past. 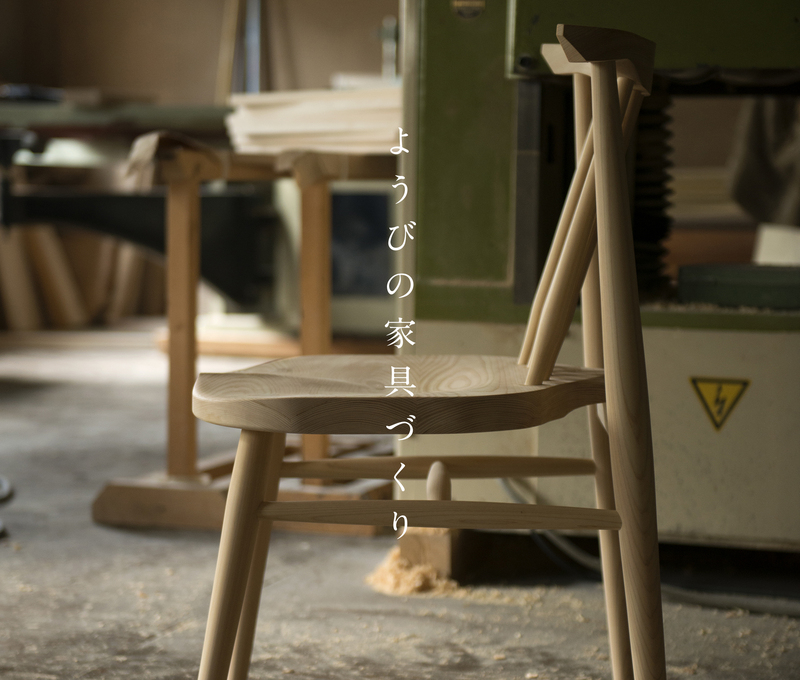 Using this precious wood, Youbi wants to keep crafting Japanese furniture that connects people and will be handed down from one generation to the next. Youbi crafts people touch wood everyday. Every single day, we craft by feeling the breath and change of the wood, climate, temperature and humidity. 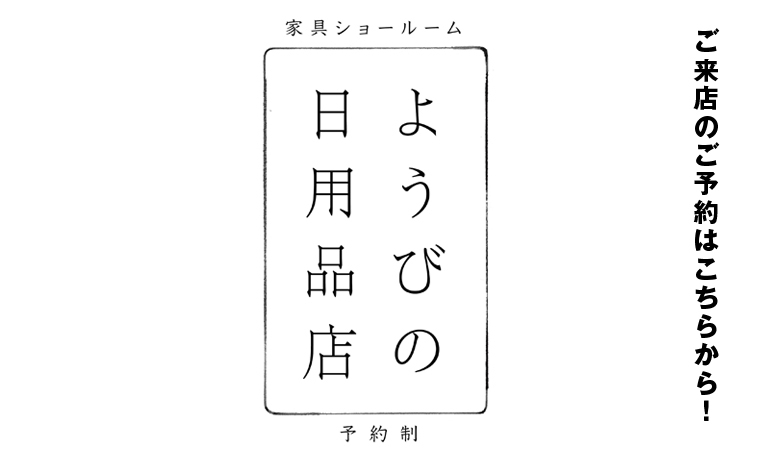 The kanji for a wooden plank means “wood warp”. 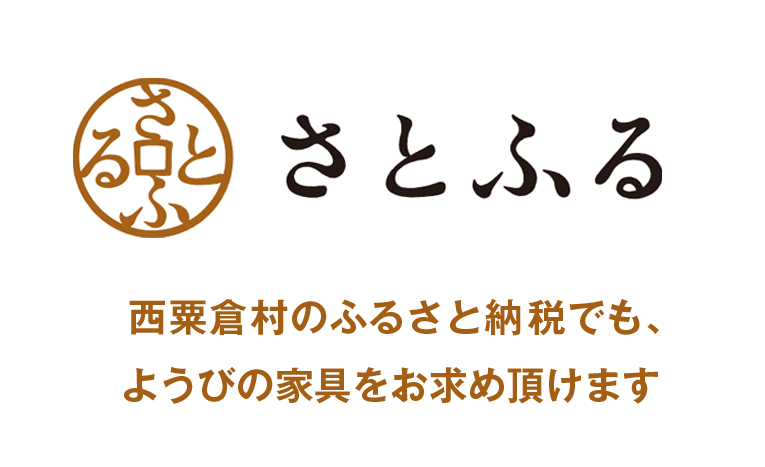 It’s like solid wood is meant to warp from the beginning and this characteristic is included even in its kanji. Just like animals, wood is a living material that remains alive even after it’s turned into a small piece. That is why artisans’ skill matters. “How will this board change its shape in the future?” “I think this piece of wood should use its front to show its beauty.” By considering these things, we craft by fully using our hands, eyes, experience and imagination. By examining every single piece of wood, we’re improving our skills and deepening our feelings that we can convey through our hands. For example, when you see a piece of furniture, at first glance you might think that it’s a completed item. However, when you run your hand over it, your hand might catch a fine split or a rough surface. Those things are very hard to control just by using machines. Because of that, we complete our products only after thoroughly polishing every inch of the surface. By doing so, our products will have a smooth and comfortable touch to everyone’s hand while retaining their sharp lines. Not only that, we manually weave the seat of our paper cord chair using our hands. Even though it requires a long time and lot of physical strength, we can adjust the seat to make it a bit looser or good and tight for a solid finish. 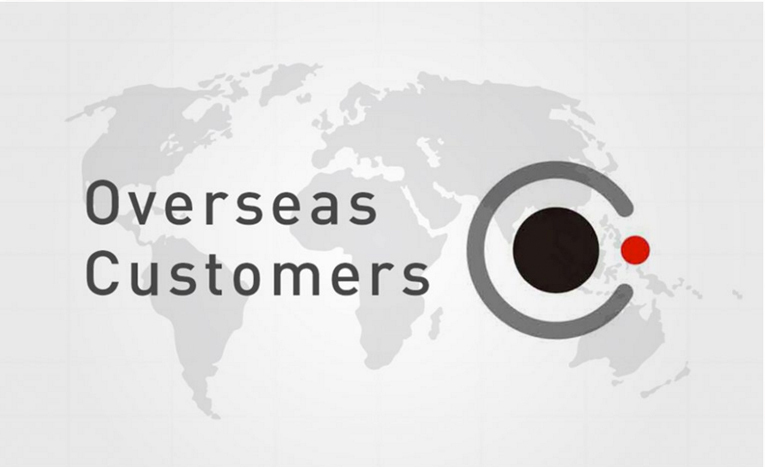 We can meet our clients needs with these types of adjustments. To make a piece of furniture, we use about four meters of solid wood and create parts from it. We use our ingenuity to efficiently craft the wood as to not make any waste. This is how much we care about the environment. As a group who uses living things, we will always keep carefully crafting with our heart. 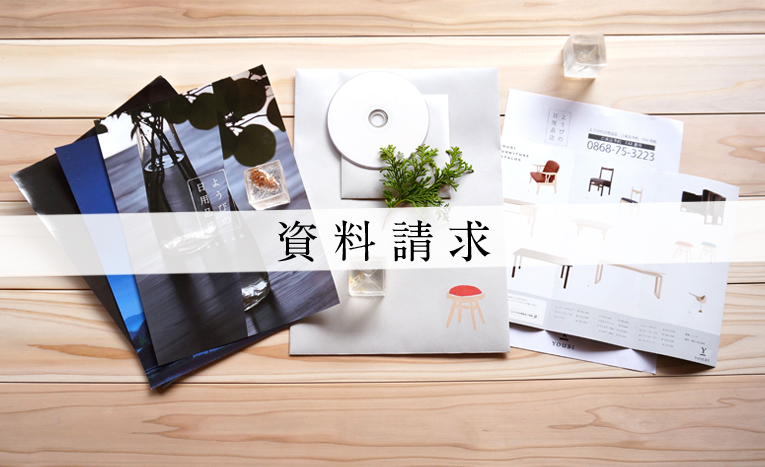 Youbi has succeeded in and is continuing to create things that utilize Japanese cypress. Japanese cypress spread from the Kyushu area up to Fukushima prefecture and is being used as a material for building shrines and temples since ancient time. The tree has been traded at a high price and its value was appreciated. After the war, many cedar and Japanese cypress trees were planted due to a policy adopted around 50 years ago. However, cheap imported lumber and a change of lifestyle took away the value of these softwoods. The softwood was left in mountains as the forestry industry declined which led to the deterioration of the mountains. Since this precious natural wood is growing only in a part of Japan and Taiwan, there was no history of using it to make furniture. So, we at Youbi, reviewed the value of this treasure planted 50 years ago and we could successfully breathe in a new value into the wood as furniture. Due to the softness of the wood, our development was extremely difficult and took several years to develop our technique to make the wood strong enough to become products. 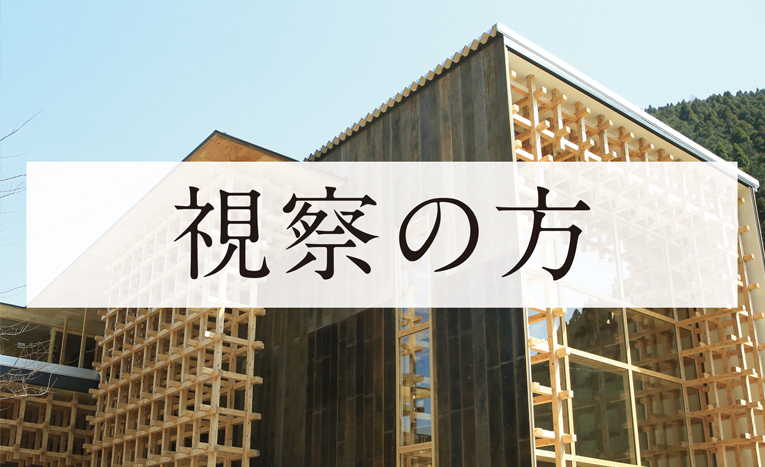 Today, we have many people who feel empathy for the value of the wood, both in and outside of Japan. By carrying wood out of abandoned mountains and turning it into furniture, the correct amount of sunlight will shine in and the forests will start to return to when they were healthy. 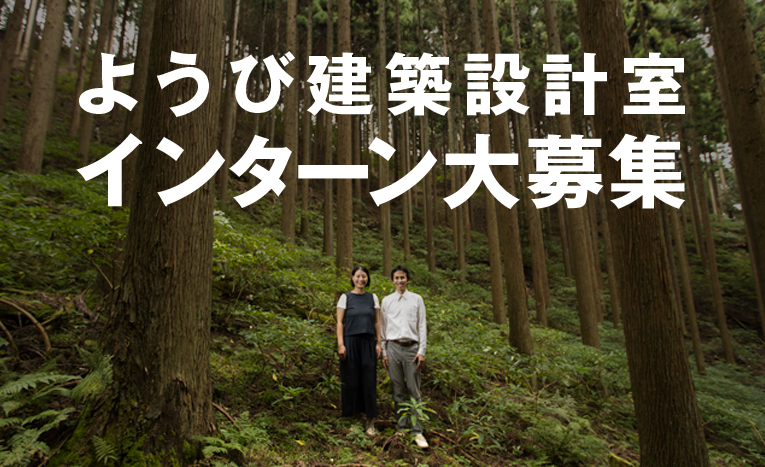 We believe from the bottom of our hearts that the more people could experience the beautiful surface, pleasant feeling and the lightweight of Japanese cypress, the more mountains in Japan will be return to a healthy state. *We craft with mainly Japanese cypress, however we’re willing to use other types of wood and wood that you have. Please feel free to talk to us. We don’t use things that are damaging to the earth or things that could contaminate the planet. For that reason, we use a delivery service specialized for furniture or reuse our own blankets in order to reduce waste as much as possible. You can shop for our products HERE. Please contact us for custom ordering or contract furniture.